Our founder Sha Hussain was recognised for his exemplary work supporting employers to achieve the London Healthy Workplace Charter Award by Mayor of London ‘Sadiq Khan’ and Chief Officer of the GLA ‘Mary Harpley’ on Monday 19th November 2018. 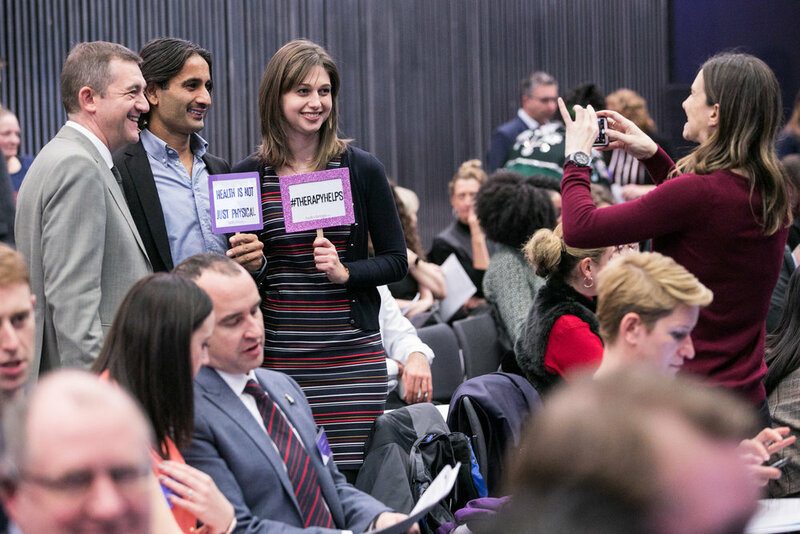 Sha has played a pivotal role in assessing and motivating several organisations in 2018, most notably Central and North West London NHS Trust and Hackney Council, who were both awarded the Excellence Level Award on the same evening. Sha is employed by the London Healthy Workplace Charter in association with the Mayor of London’s Office. He is employed as an Expert Wellbeing Consultant supporting the charter on verification days. His role is to evaluate objectively against the charters 8 standards, identifying strengths and development areas, recommending solutions and options to enhance the corporate lifestyle, culture and communication for health and wellbeing in the workplace.